Update 10/28/17: if you are interested in an app that brings a one handed mode feature to any device (without root! ), then check out our newest app: One-Handed Mode! There was a time when a 4.7-inch display size was thought to be too big. The original Samsung Galaxy Note was launched in 2011 and many consumers were skeptical about the usefulness of a ‘gigantic’ 5.3-inch device. Today, 5.5-inch displays are common even in the budget price bracket, and flagships with 5-inch displays are hard to find. 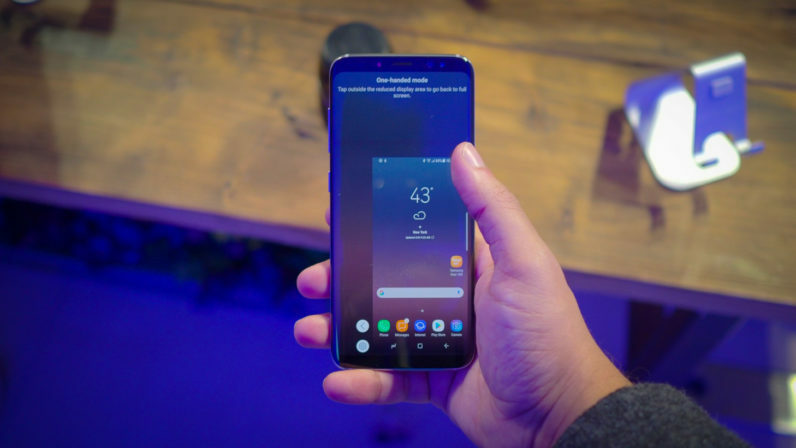 In 2017, the issue of one-handed use of smartphones became even more serious with the adoption of taller display aspect ratios through 18:9 devices. Phones like the Galaxy S8, the Galaxy S8+ and the Galaxy Note 8 are just as wide as their predecessors, but are much taller. For example, the Galaxy S8’s 5.8-inch display is only slightly wider than the Galaxy S7‘s 5.1-inch display, but it’s a lot taller. With 6-inch 18:9 displays such as the LG V30, the Xiaomi Mi Mix 2 and the Google Pixel 2 XL, the problem is that you can’t reach the top of the display with one hand. While one-handed use is possible in some basic scenarios thanks to the width of these devices being constant, it’s not comfortable at all. That is why OEMs have added one-handed mode features to their ROMs. Samsung has had a one-handed mode in TouchWiz / Samsung Experience since 2012. 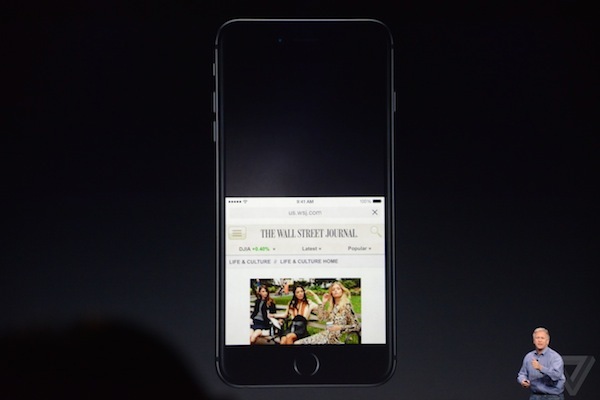 Apple added Reachability to iOS in 2014. Some LG phones like the LG V20 also have one-handed mode. 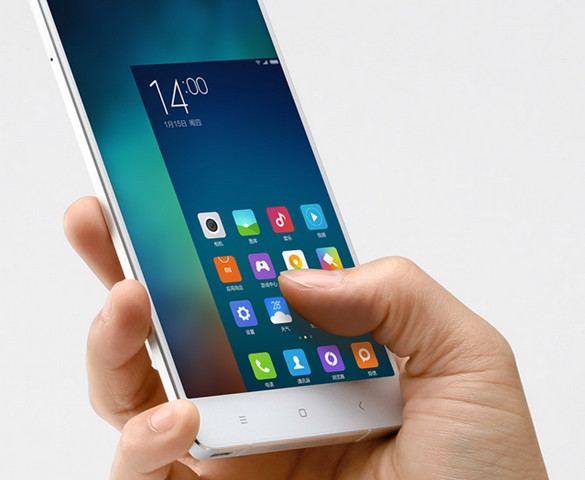 Other OEMs like Xiaomi and Huawei have added one-handed mode to MIUI and EMUI respectively. Even Google is aware of the problem, which is why it shifted the persistent search bar from the top to the bottom of the homescreen on the new Pixel Launcher—but they stopped short of implementing a full one-handed mode feature. One-handed mode isn’t restricted to OEM skins on Android. LineageOS added their take on the feature termed “Single Hand Mode” to the custom ROM. If you want to see it in action, check out this GIF. The interesting thing is that Single Hand Mode in LineageOS looks and feels very similar to Huawei’s one-handed Mode in EMUI. The reason for that is simple: it’s actually based on Huawei’s code. 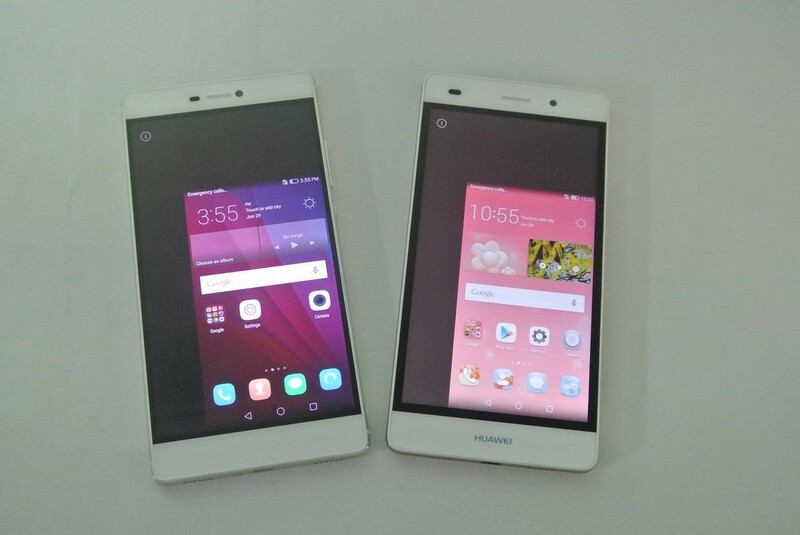 To be more precise, Single Hand Mode is based on open source code that Huawei attempted to contribute to AOSP. An employee of Huawei was responsible for authoring the commits which were later merged in LineageOS 14.1. He had uploaded the same commits to AOSP in November and December 2016. However, in January 2017, we see comments on the AOSP Code Review which make it clear that the code had conflicts and so it was never merged to AOSP. To be specific, even if one-handed mode was disabled, manual installation of apps was not possible when an app which was able to draw over other apps was running. After the second commit was uploaded, a commentator drew attention to the problem that it did not allow users to sideload apps or accept permission requests with certain apps. LineageOS modified the code and therefore resolved the issues, so that the feature could be added. 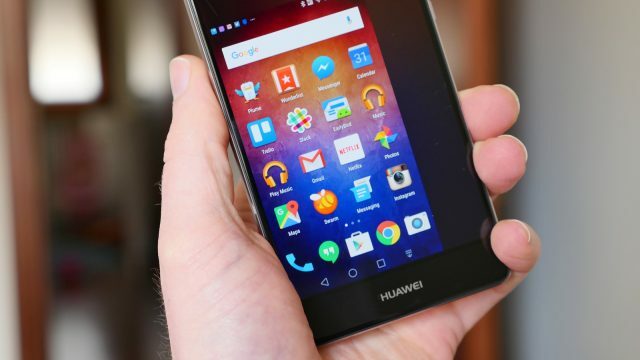 But for stock Android users, it is sad to know that the code contributed by Huawei to AOSP was never merged and couldn’t arrive to more devices like the Google Pixel 2 XL.